Window Shopping Can Be Confusing. Next Door & Window is the leading home improvement company to turn to for house replacement windows, entry doors, and house siding. We have helped homeowners throughout Naperville, Illinois, and the nearby areas boost the curb appeal, functionality, and energy efficiency of their homes by replacing their outdated or damaged windows and doors with contemporary upgrades that are built to last. We have thousands of options, offer the highest quality brands, and will help you find the one perfect fit for your home. We go above and beyond to ensure complete customer satisfaction, and our team works tirelessly to provide an experience that is unlike any other in the area. We will listen to your preferences and assess your needs, and tailor your project with the proper window or door to match your home, style, and budget. We have a full staff of highly trained sales professionals, project managers to guide you through the process, and factory-trained and certified installers who will ensure your new home windows and doors look great and function perfectly. Whether you need a window replacement, door installation, or are interested in our vinyl or fiber cement siding, the professionals at Next Door & Window are here to help you. *New Orders Only ($5,000 Maximum) Expires June 30th! **See offer page for complete financing details. For more than 60 years, we’ve stood behind the products we sell and the installation we perform. It’s simply a tradition for the NEXT Door & Window family to provide service even after the sale. Full frame and insert installations. 25 trucks in the field to service you quickly. 25 trucks in the field means we’re never far from your home and can usually send a technician within 24 hours. We’re prompt and dependable. When you call, we’ll give you an appointment time based on your schedule, and we work within a “half-hour window”; not a “half-day window”. 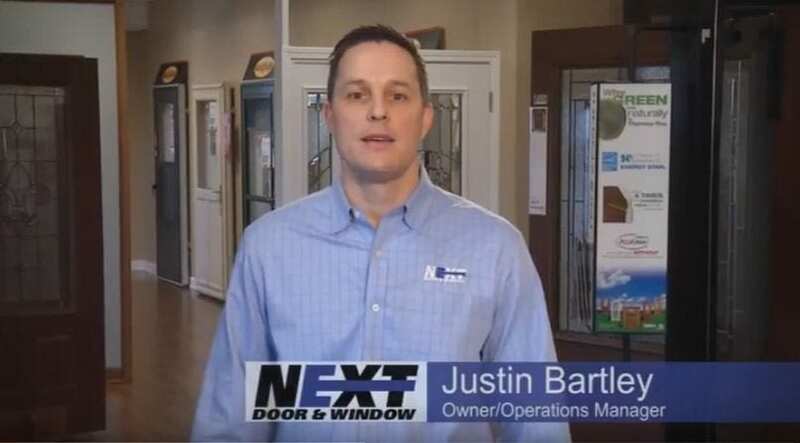 If you are looking for a dependable home window replacement company in Naperville, Illinois, or any nearby area, your search ends with Next Door & Window. Our high-quality fiberglass, wooden, and vinyl replacement windows are assembled and supplied by some of the most trusted and recognizable names in the industry, including Sunrise Windows and Marvin Windows, as well as Infinity and Integrity by Marvin. We offer virtually any style of replacement window, including casement windows, double hung windows, bow and bay windows, awning windows, and more. 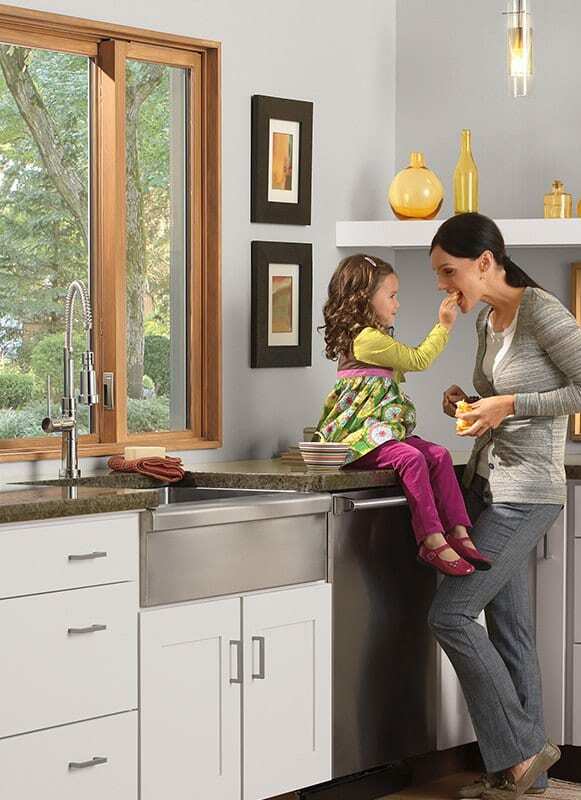 When you choose us to install these premium replacement windows at your home, you’ll be able to enjoy the benefits of top-flight products and take advantage of some of the unique services that set us apart from the competition in the area. For example, we have a pre-painting and -staining facility that allows us to perfectly match your replacement windows and trim to the current color scheme at your home before we install them. With our one-of-a-kind pre-finishing service, you won’t have to stress about finding an outside painting contractor to paint your windows, because we will handle it for you. What’s more, we can perform full-frame replacements, which means we will remove your entire window – frame and all – and replace it with a brand-new window frame and trim, providing a flawless appearance. We will also dispose of your old house windows for you and will even rehang your existing window treatments upon request. 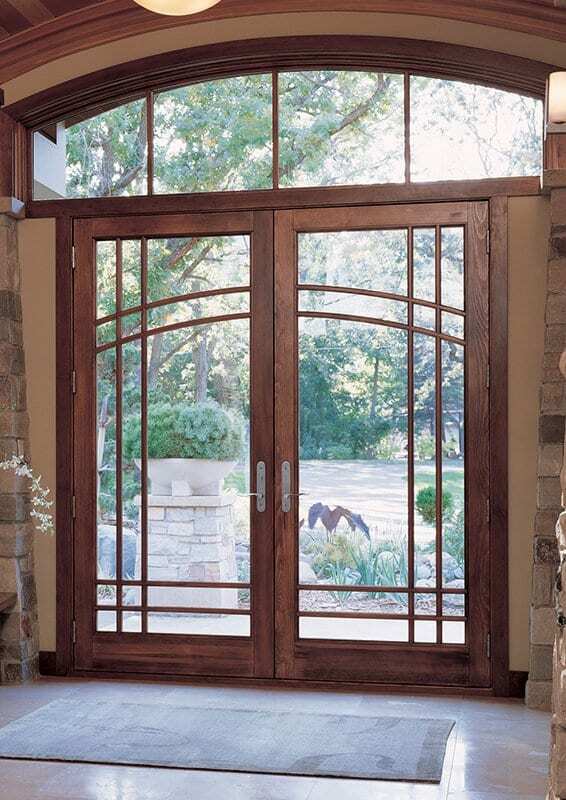 Not only do we offer superior window replacement services, but we also expertly install premium exterior doors for our customers in Naperville, IL, and the surrounding neighborhoods. We offer an extensive selection that includes entry doors, patio doors, and storm doors that are built by respected brand-name manufacturers like ProVia, ThermaTru, Albany Door, Infinity by Marvin, and Marvin Windows, among others. With options available in virtually any material – aluminum, fiberglass, steel, and more – we’ll be sure to have something that suits your needs. Our exterior doors offer outstanding durability and provide ideal protection against the harshest elements, as well as intrusive air drafts. What’s more, when you choose us to install a front door or patio door at your home, our expert team can customize your new door to meet your preferences in terms of appearance and functionality. You will be able to choose from a variety of screen options, stain colors, decorative glass options, and hardware choices to put the finishing touches on your new door. Next Door & Window worked within my schedule and timelines. They are very professional. And Scott the salesperson inspected the installers work to make sure they were doing what they were supposed to. I have nothing bad to say about them. They were outstanding in every way from the sales team to the installation. They did great job following up with us and I highly recommend them.